Police were called to E. 126th and Corlett at 4:17 a.m. for a woman found lying in the street bleeding. They pronounced Smith dead and according to EMS they believe she had been shot. Smith lived on Corlett Ave. Her body was found near her home. 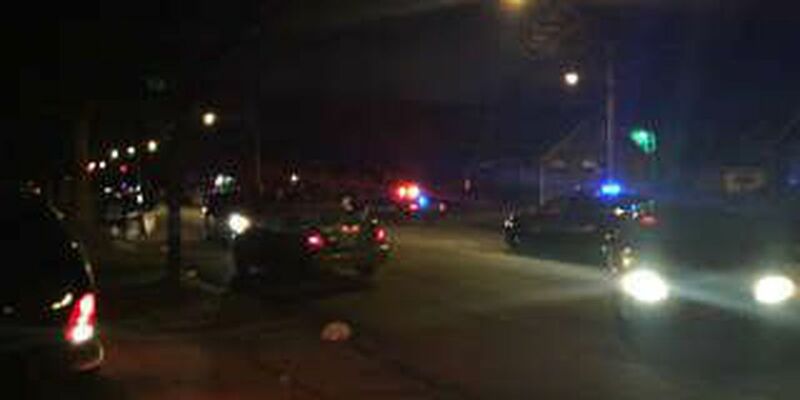 The Cleveland Division of Police is asking anyone who has information to contact homicide detectives at (216) 623-5464 or Crime Stoppers at 2167-25-CRIME.